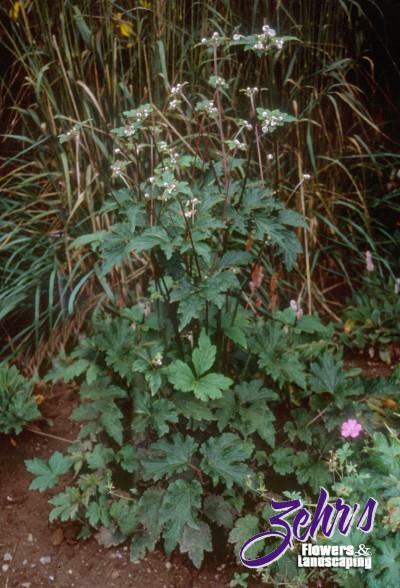 A nice spreading anemone, forming a large mound of attractively cut foliage with plenty of pink flowers in late summer. One of the most adaptable and hardy of the Japanese Anemones. Tolerant of sun and drier conditions.